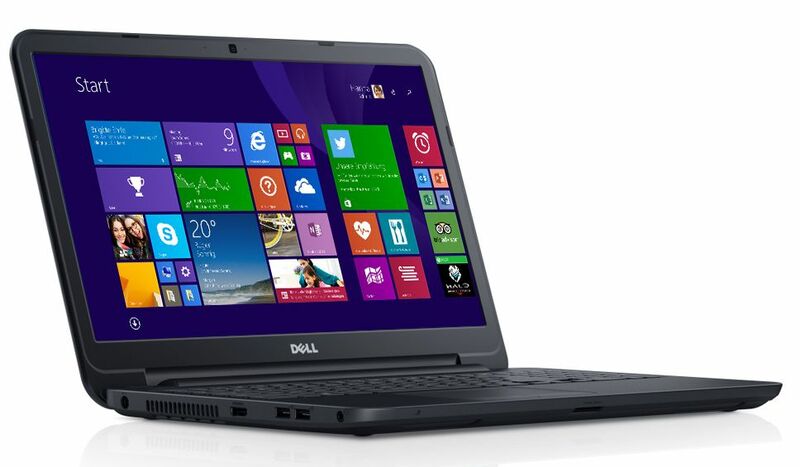 If you are looking for a laptop for your day to day computer chores, then Dell Inspiron 3531 is the best choice for you. This device is a non-touch version and comes easy to your pocket. This machine is easily affordable. The machine is powered by an Intel Celeron N2830 processor. This processor is powerful enough to handle you day to day computing needs. With 4 GB of RAM the processing of files get faster and multi tasking becomes easy and fun. The 500 GB HDD capacity gives you freedom to store large amount of data. Your data will remain secure in your laptop for long period of time. This 15 inch device comes with preinstalled latest windows 8.1. Specially designed battery gives you more than 4 hours of continuous computing. Its stunning picture quality and ability to display full HD (1080p) take it to a new level. This state of the art machine will return bet value for your money.